We believe in an honest, innovative and top-quality approach to working with out Flower Mound, TX customers to ensure that they receive the best results for their price. We will work with you and discuss which product or service is best suited for your needs and budget. All members of our family owned and operated team have a combined 25 years of experience in working with HVAC systems so when you need reliable customer service, you know who to call. 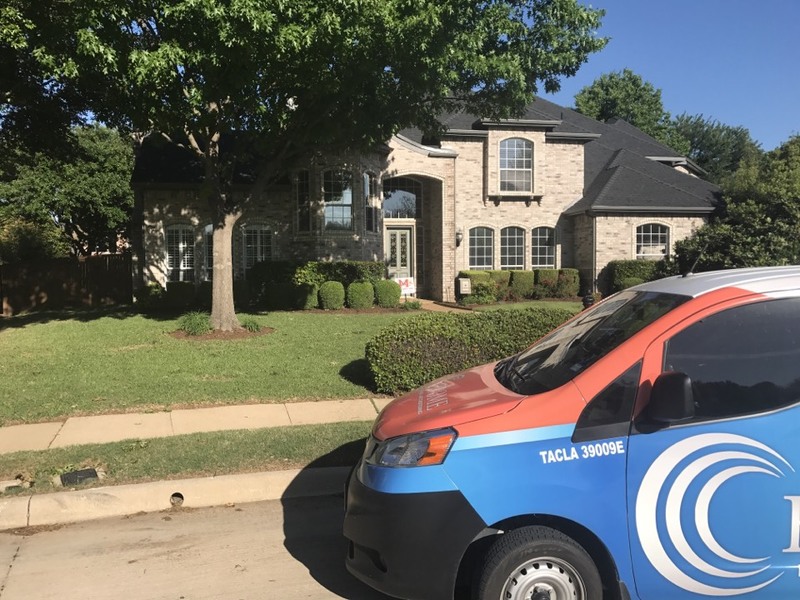 Check out why your Flower Mound, TX neighbors have chosen us to be their nearby heating and air company. With Chrome, I have experienced nothing but great customer service. Great very good service . 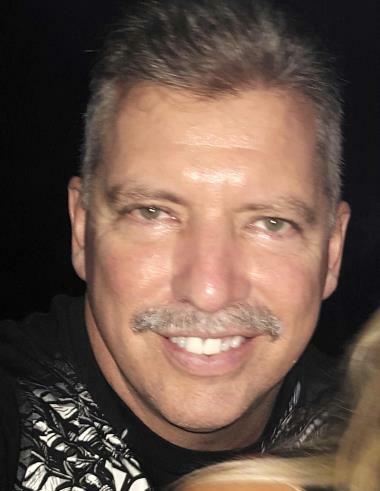 He was very nice person / new what he was doing rate him 10 . The technician sent to our home, Eddie Perez, was friendly and knowledgable. He did his best to explain the situation and our options. He dealt with our home warranty company and cared about our satisfaction. Additionally, he arrived during the time slot specified. I have no complaints with our technician or Chrome. Air conditioning system check and Freon charge. Summer maintenance. Made repairs on system for summer. System estimate Customer has a leak in ac system coil. Inspected the complete system and gave customer a quote on a new 4 ton Lennox two speed and single speed, 16 seer system after completing a manual J heat load calculation that measures the exact size system needed for the home based on windows, doors, insulation, and even the direction the home faces. Fall maintenance on 4 systems. Installing condenser fan motor for customer.